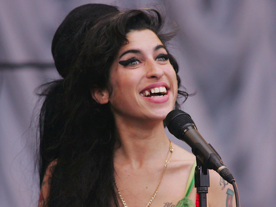 The late British singer had a set of gnashers which kind of went well with her image as a slightly mad, bohemian rock chick. What would she have looked like with a sparkling Hollywood smile, I wonder? Someone’s been to see their dentist quite a few times, haven’t they? The downright weird space oddity that is David Bowie famously has two differently coloured eyes, which he claims was down to a punch he received from a love rival. A bigger worry in his early days was his teeth. You’ll never snare a Somali model as your wife with a smile like that David old boy. 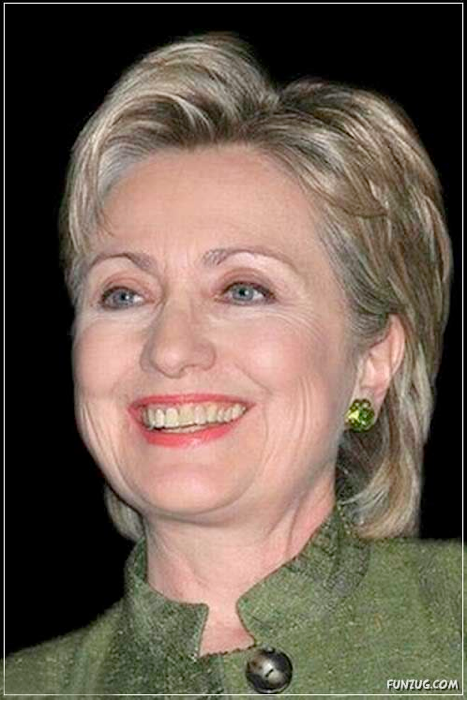 I never realised that Hilary had bad teeth until I paid close attention to them recently. We aren’t talking about teeth so bad that they make you want to pull them out with a pair of pliers but a trip to the dentist wouldn’t go amiss. 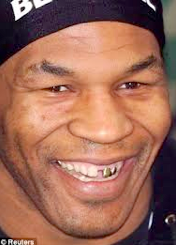 Now, who is going to be brave enough to tell the baddest man on the planet that his teeth are horrible? The gold crown / big gap combination has always confused me. Is it a fashion statement? Did he run out of money before the dental work could be finished? This is an everyday story of how difficult life can be for a child star growing up. 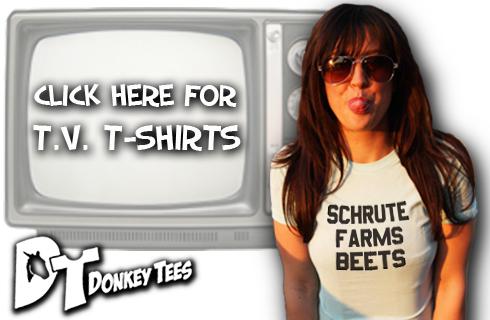 Once there was a sweet young TV star with bad teeth. Then she grew up and got her teeth fixed so that she has a perfect smile but turned into a stark raving bonkers publicity seeking lunatic at the same time. The end. 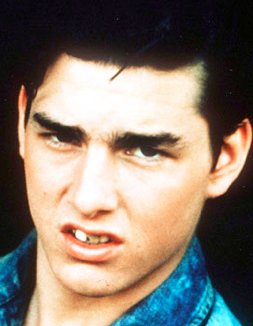 Are these Tom Cruise’s real teeth? If I am being honest I was sure that they were a photoshop job when I first saw the photo. However, after doing some research it really does seem as though the actor was once blighted with a series of terrible dental disasters. Even now, some people will tell you that his smile is way offline and not all that great. Good lord in the heavens above us, if you are going to complain about his teeth now just look at what they used to be like. His dentist deserves a flipping medal. 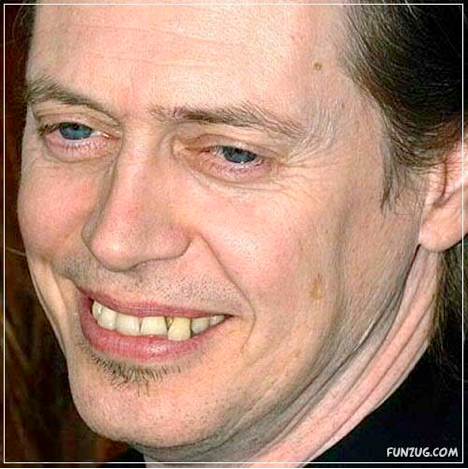 We can sum up Steve Buscemi in 4 words.Great actor goddamnedawful teeth. He said that dentists try to offer him their services but that he is worried he might never work again if he gets his teeth fixed. Trust me on this one Steve; get your bloody teeth fixed. At least that weird one which snaggles out at the side and just put me off my bowl of cornflakes. 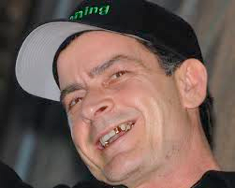 If you were Charlie Sheen brushing your teeth is one of the things which you really wouldn’t care about in the slightest. 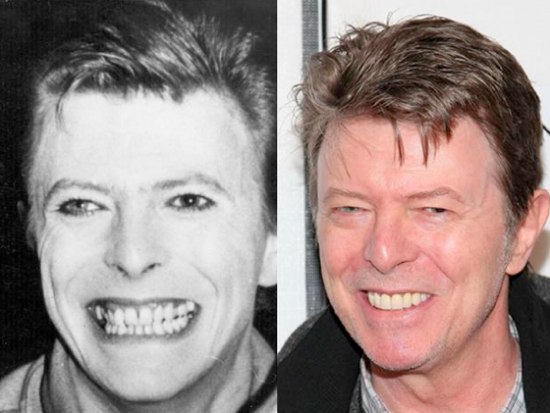 The slightly unbalanced actor went through a phase in which his teeth looked like a row of rotting tombstones but at least he got them tidied up a little lately.